LAFAYETTE, La. (KLFY)- The 24th Festival of Light was held tonight in Lafayette. Hundreds of Families enjoyed Christmas lights, holiday shopping, trolley rides, and pictures with Santa to celebrate the start of the Christmas season. New this year to the festival was the “Light and Learn with Lagcoe” booth which promoted STEM education for children of all ages. “Festival of Lights for us LAGCOE is our way to get to the younger youth of our community,” says Natalie Guillot, LAGCOE’s future energy professionals chair. STEM education has been a hot topic in Lafayette, with more and more parents wanting their children to learn about technology. LAGCOE decided that festival of light was the perfect opportunity to integrate learning with fun. “We did an electricity experiment with a battery and Christmas lights to show them how it lights up,” says Guillot. “We got like Christmas light then we taped a battery and then we put some tape on it and then it’s like glowing,” says Brooks Lafleur a youngster that enjoyed the electricity experiment. With the oil field industry on the decline, parents understand the importance of teaching their children about technology. 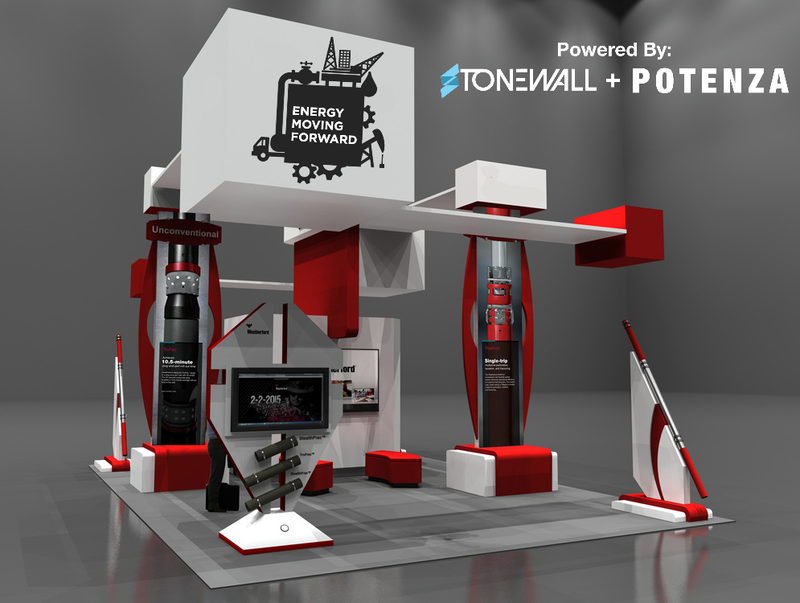 “The oil industry we are in need of engineers and STEM education. I think one of the big things that LAGCOE does is try to bridge the gap. I think this is a good opportunity to start bridging the gap you know some of the questions my son, they’re asking me questions while I’m here. What is that? And I’m telling him it’s a Christmas tree and he thinks I’m lying to them, you know so it’s already educating them on what we do here in Lafayette,” says Brooks dad, Blaine LaFleur. One of the ways LAGCOE bridges the gap is by providing unique mentoring and networking opportunities for its YPL Members (Young Professionals of LAGCOE). 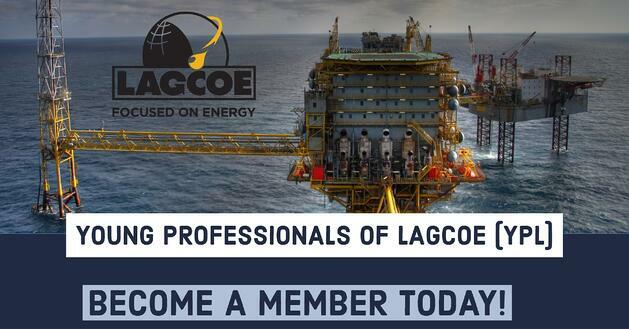 This membership is well worth the cost if you are interested in building your career in the oil and gas industry. StoneWall Engineering, and its members, are heavily involved in the YPL activities and can speak first hand about its benefits. If you have any question please feel free to reach out to me personally to discuss. (Blafleur@stonewallco.com) If you are convinced YPL is the organization for you click the button bellow to sign up!